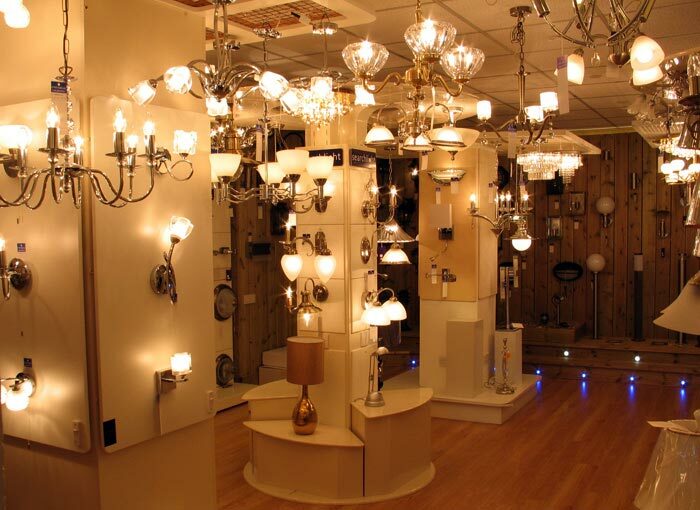 Why not visit our Universal Lighting showroom in Birkenhead to see what we have been up to? Here you will find a comprehensive range of home lighting, including ceiling lights, chandeliers and wall lights from every major manufacturer to suit all budgets. Our recently completed outdoor lighting display offers a complete range from traditional to modern stainless steel lighting designs. 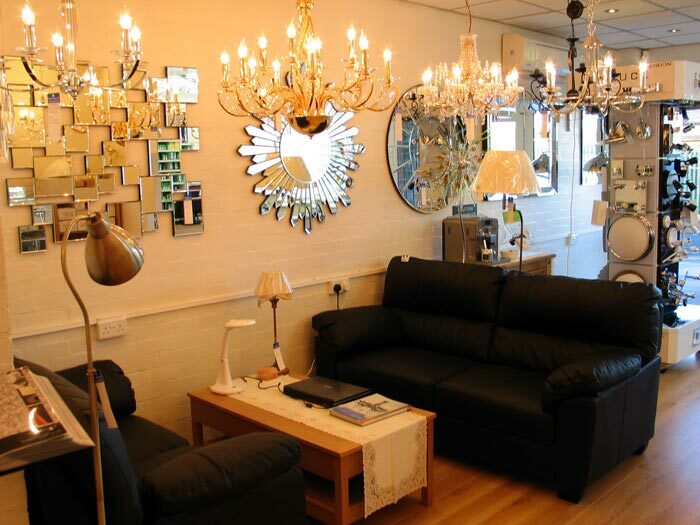 Everything on display and offered for sale in our showroom is priced the same as our website. We do not operate a dual price policy and everything is offered at the same price as that shown on the website, so you can be sure that you are not being penalised for shopping in the showroom. 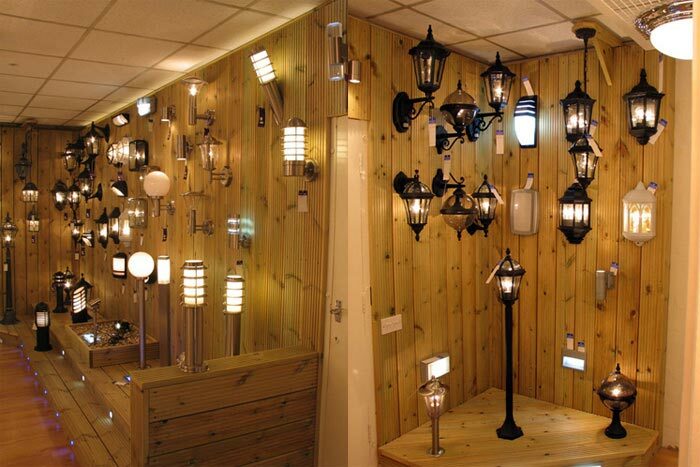 We have installed a bespoke outdoor lighting display at the far end of the showroom where you will find a wide variety of outdoor lights including wall lights, post top and pedestal lighting and deck lights to name a few. If you cannot find what you are looking for on our display then I am sure that we can find something suitable for you. We now have a snug seating area for you so that you can sit and look through our catalogues or our website. There is a coffee table with a laptop connected to our website so that you can sit in comfort and choose from the many thousands of lights that we offer in a relaxed atmosphere. A bean-to-cup coffee machine is at your disposal should you wish to enjoy an espresso or cappuccino whilst you browse. The recent installation of two heat recovery inverters ensures that the temperature is just right at all times whilst being very energy efficient and good for the environment. The units extract heat from the outside air when required and act as air conditioning units in the summer. Free off road parking is provided for our customers.